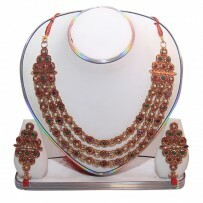 Exclusive EiD Necklace Set Collection RA043A. 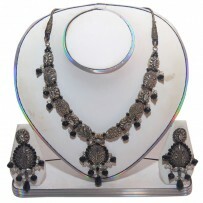 Exclusive EiD Necklace Set Collection RA044A. 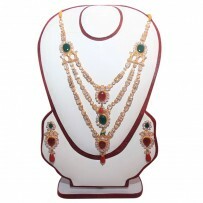 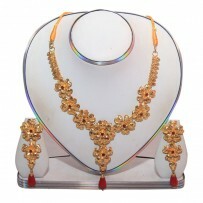 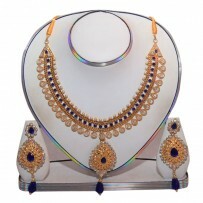 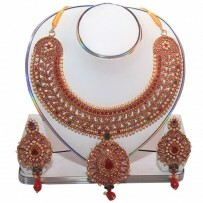 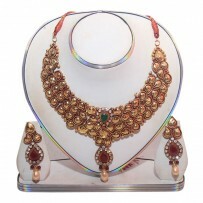 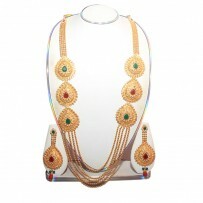 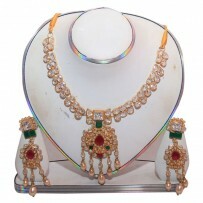 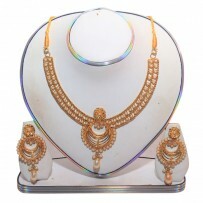 Exclusive EiD Necklace Set Collection RA041A. 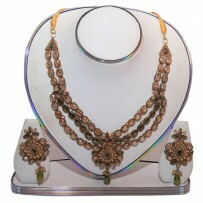 Exclusive EiD Necklace Set Collection RA042A. 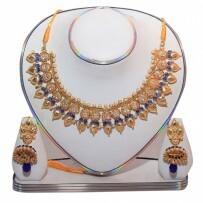 You're reviewing: Exclusive EiD Necklace Set Collection RA043A.